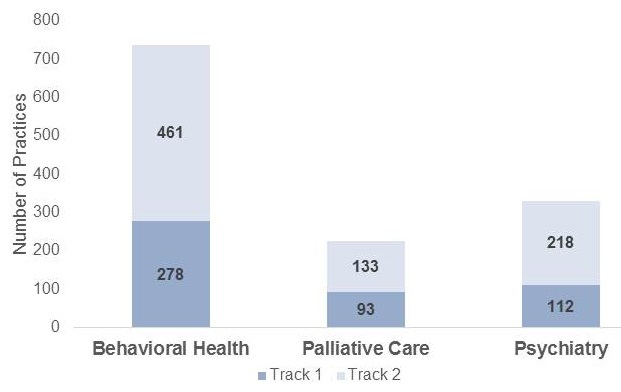 Expenditures: professional services, inpatient, outpatient, SNFs, etc. 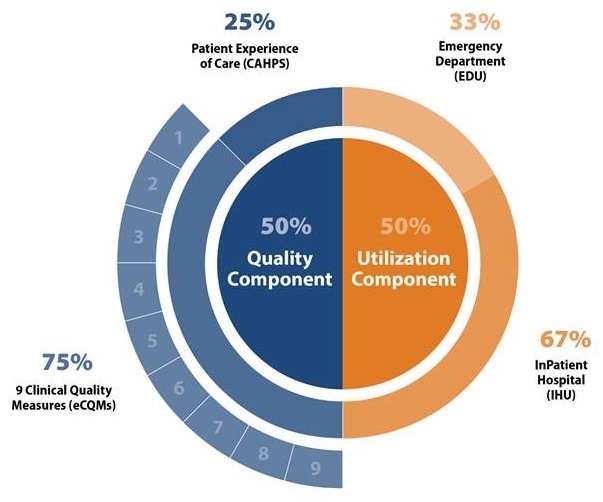 Work closely with Track 2 practices to develop and optimize advanced health IT capabilities. Designate a CPC+-specific point of contact for available to practices. Designate an executive contact responsible for overseeing the partnership with CMS. Participate in monthly conference calls with CMS, and yearly capability re-attestation. Participate in CPC+ national and regional learning events on advanced health IT capabilities and the CPC+ care delivery model. 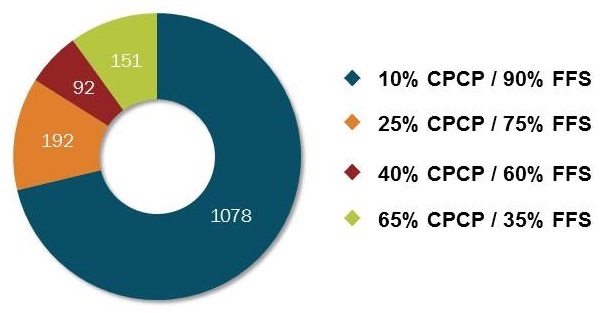 CPC+ practices also in the Medicare Shared Savings Program participate in their ACO's shared savings/loss arrangement INSTEAD of receiving CPC+ incentive payments. 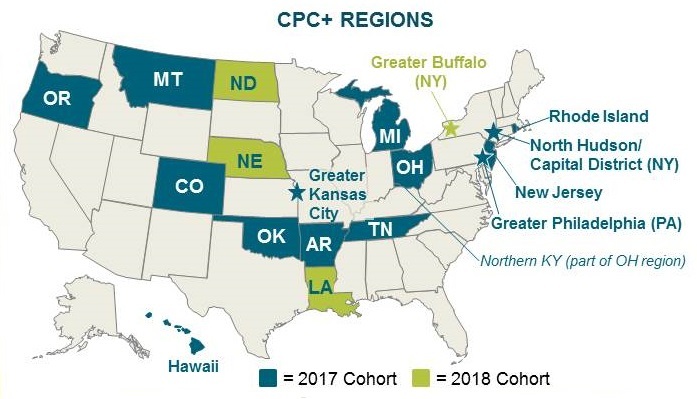 Who participates in Comprehensive Primary Care Plus (CPC+)? 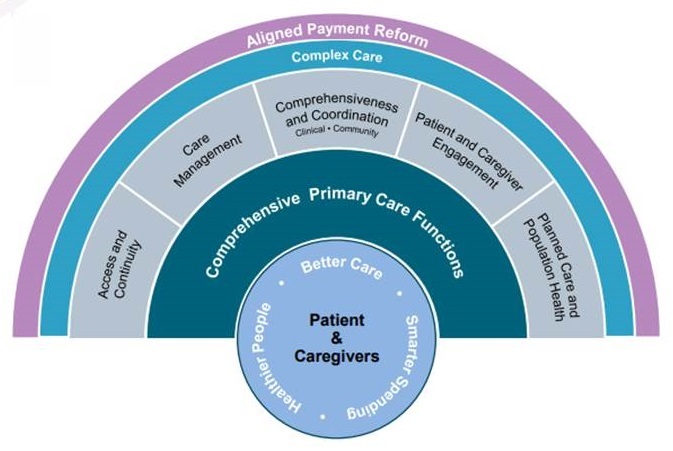 What payments, data feedback, learning, and health IT supports does CPC+ provide? What are the barriers and facilitators to implementation of the model? 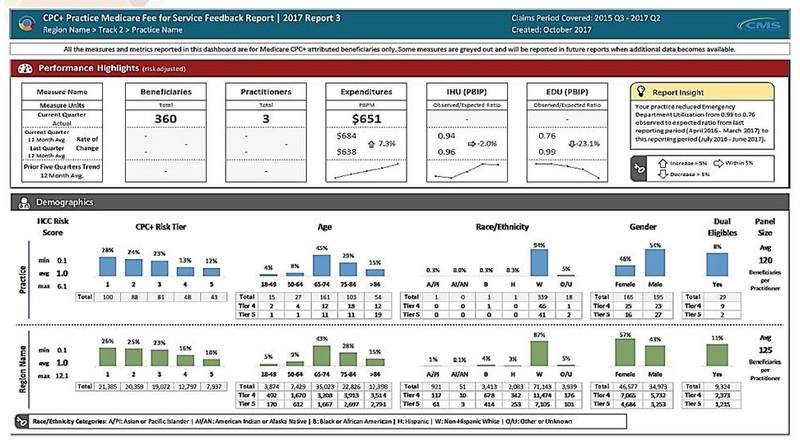 What are the effects of CPC+ on Medicare fee-for-service (FFS) (and in some regions Medicaid) cost, service use, and quality of care? 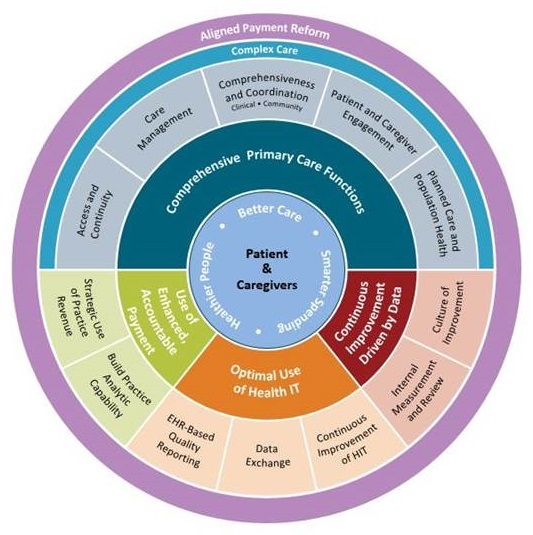 Beneficiaries' experience of care? Practitioner and staff experience? 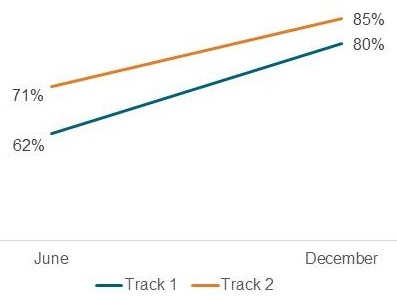 Compare the change over time among CPC+ practices and comparison practices that were similar before CPC+ began. The meeting was held on Friday, April 27, 2018, in Washington, DC. 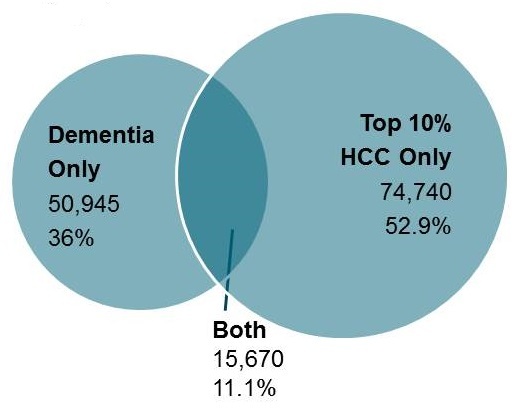 During the meeting, the Clinical Care Subcommittee took charge of the theme, focusing on advancing consensus on dementia care elements to guide new outcomes measurement. 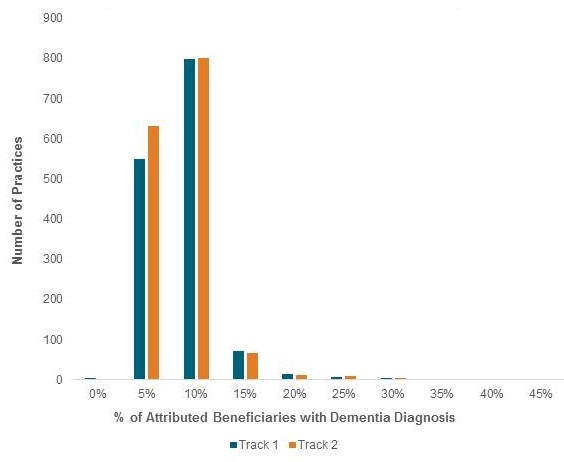 The Council heard speakers in two sessions, one focused on developing consensus about dementia care elements, and the second on models that are informing outcomes measurement. The meeting also included updates on work from the previous meetings, a presentation on the final report from the October 2017 Care Summit, and federal workgroup updates. Material available from this meeting is listed below or at https://aspe.hhs.gov/advisory-council-alzheimers-research-care-and-services-meetings#Apr2018.